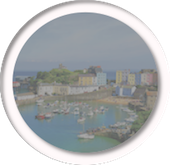 The Tenby Group of Churches is located in Pembrokeshire, West Wales. 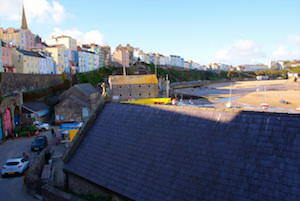 The area spans from the Harbour in the iconic seaside town of Tenby, to New Hedges in the East, Gumfreston in the North. 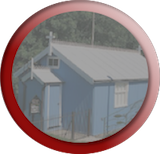 There are three Church in Wales churches - St Julians, St Annes and St Mary's at the heart of the Tenby Group of Churches. Return to the main site and select options from the top menu for more information. St Mary's Church, Tenby is a church located in the centre of the town of Tenby in Pembrokeshire, West Wales. 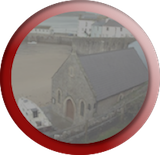 Parts of the beautiful church building date back over 800 years, and remains at the heart of the community in Tenby. Click to enter our webpage for more information, news and events. 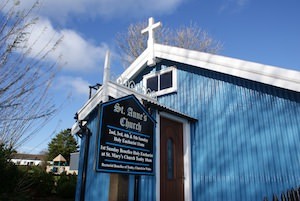 St Anne's Church is located in the village of New Hedges, just off the main road to Tenby. 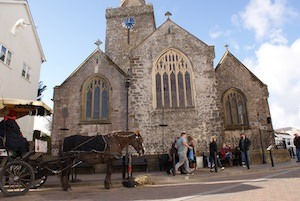 It is a wonderfully unique building which is very much a part of the family of The Tenby Group of Churches. Click below for more information, news and events. 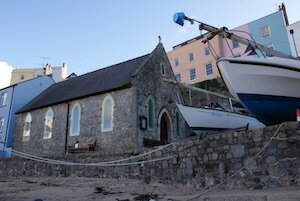 St Julian's Chapel is located in Tenby Harbour in the wonderful town of Tenby in South Wales. Set right next to the beautiful sandy beaches in Tenby, this was originally aimed to serve the fishing community however we proudly welcome all who wish to join us, and are equally proud to be a part of the The Tenby Group of Churches family. Click below for more information, news and events. 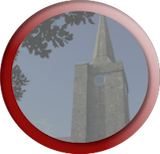 The Tenby Group of Churches has a busy schedule of events and services. Take a look at our Pew Leaflet for all of our upcoming events and service schedule. See some photos from the Harvest Festival at Gumfreston! Important News - New Appointment for Revd Alex! © Copyright 2017. Powered by Creat-r.